Already a member? Click on buttons below to log in. Download and Training available on the next page. Thank You! 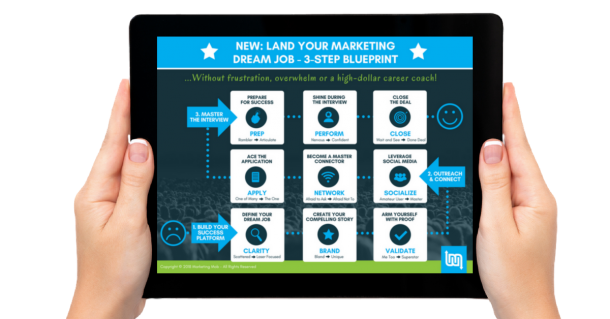 We hope you find the How to Land Your Dream Job Training and Blueprint helpful.